Why use an Accountant to do your VAT Returns? A LIMITED COMPANY needs to register for VAT with HMRC when they reach £81,000 turnover and submit a VAT return every quarter. To ensure that you get this VAT return right, it is recommended that you use an accountant. Although you could complete your VAT return yourself, it is not as simple as you might think. There are many VAT rules e.g. some services are VAT-exempt while others have a reduced VAT rate of zero or 5pc. There are also 3 VAT schemes to choose from and choosing which one suits your business is critical to ensuring good cash flow for your business. 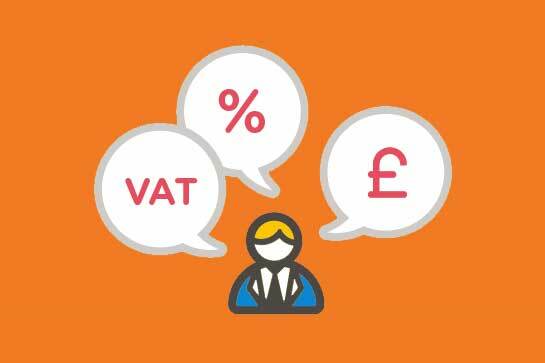 So make sure you consider all VAT scheme options with your accountant before deciding. Hence, using an accountant to complete VAT returns and providing you with invaluable advice may pay you in the long run. All our accounting packages include quarterly VAT returns and are fixed monthly fees, view our prices or schedule a meeting. All our packages also include a free software of your choice to ensure your VAT return is accurate. Our dedicated accounts will ensure you never miss a VAT return.